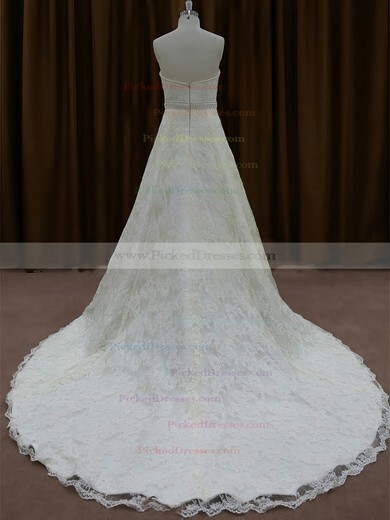 Wedding dresses of Pickeddresses offers new looks inspired from many prominent designers. 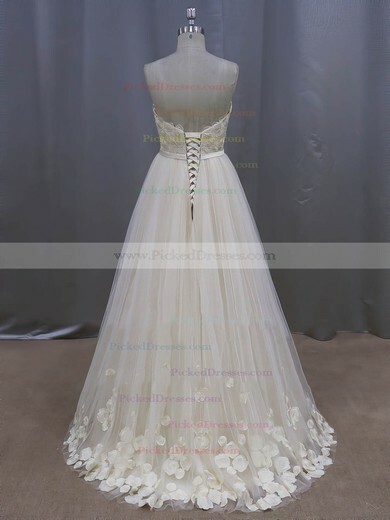 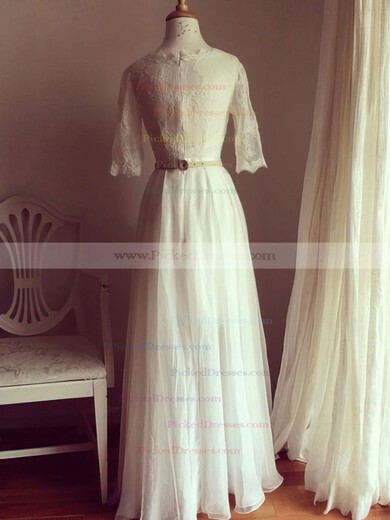 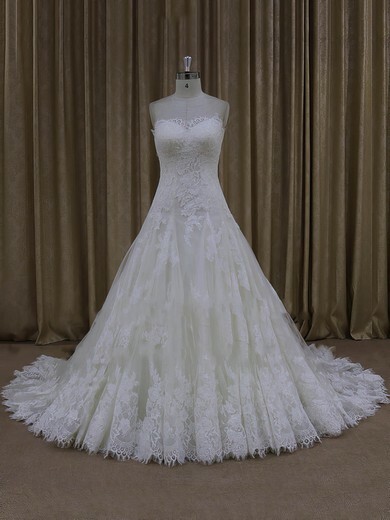 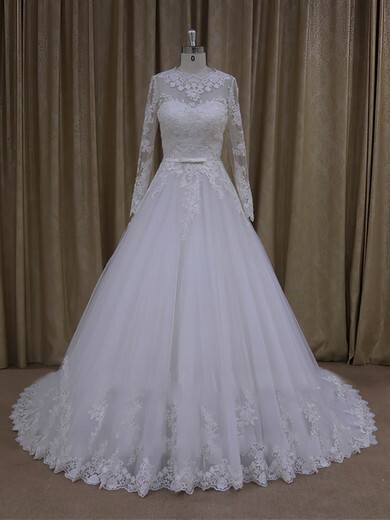 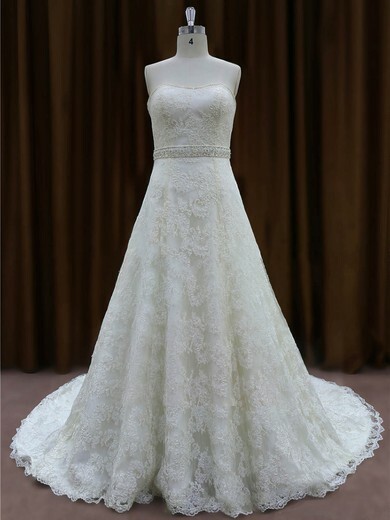 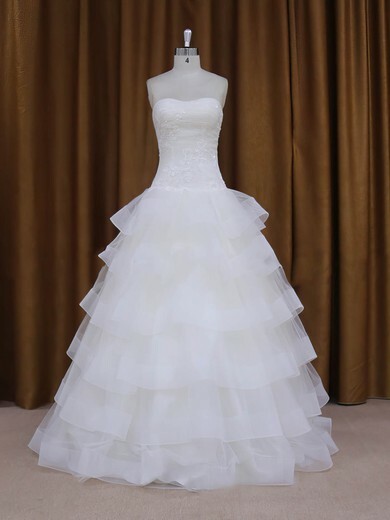 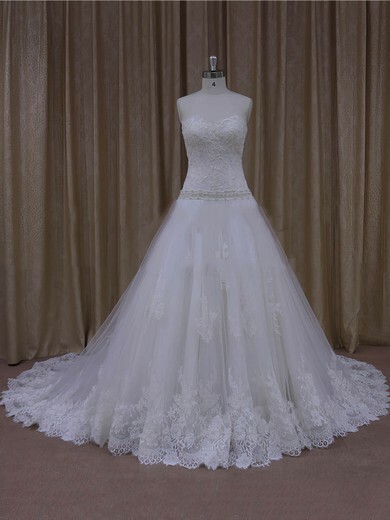 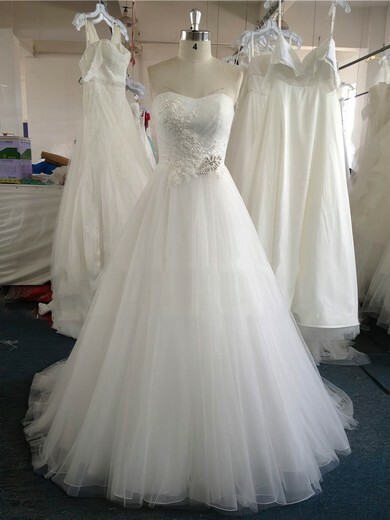 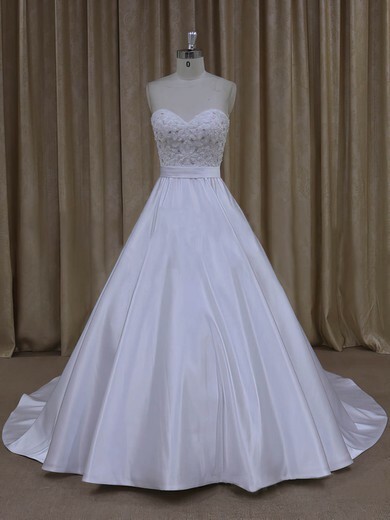 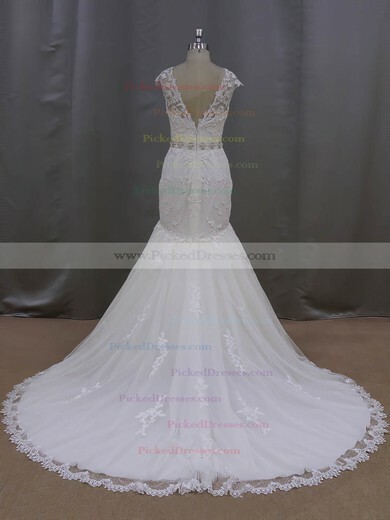 Provide of wedding dresses 2017, bridal dresses, bridesmaid wedding dresses, short wedding dresses, beach wedding dress and princess wedding dresses. 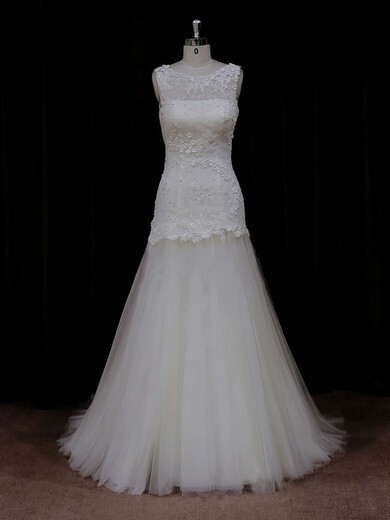 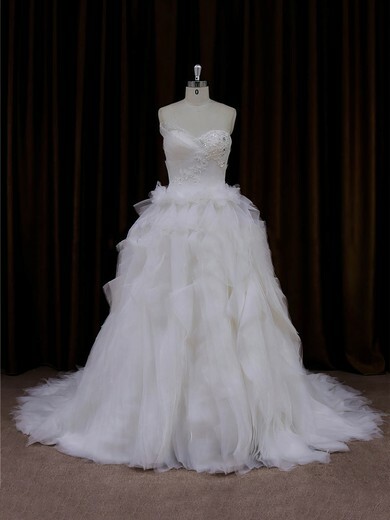 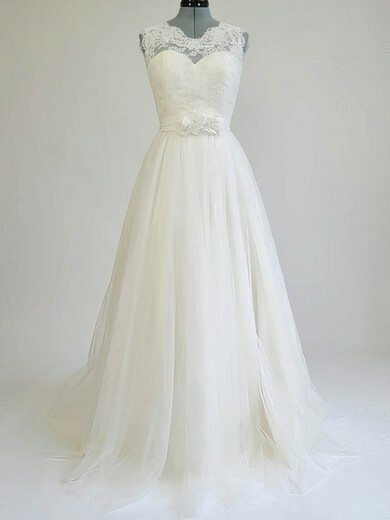 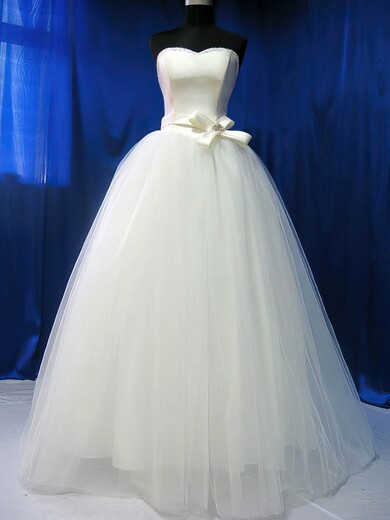 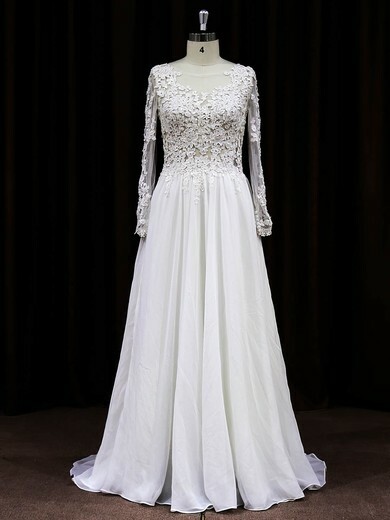 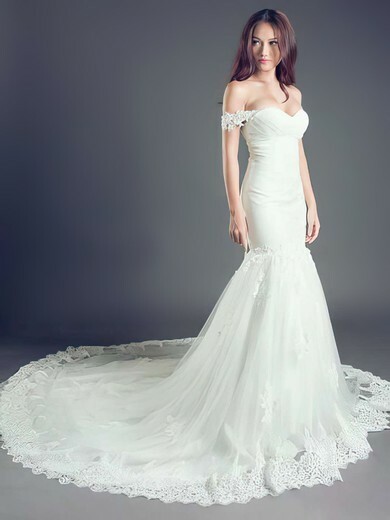 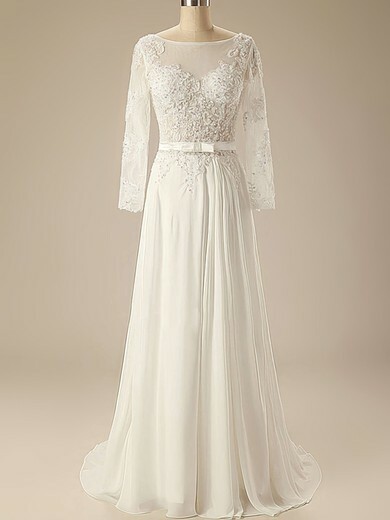 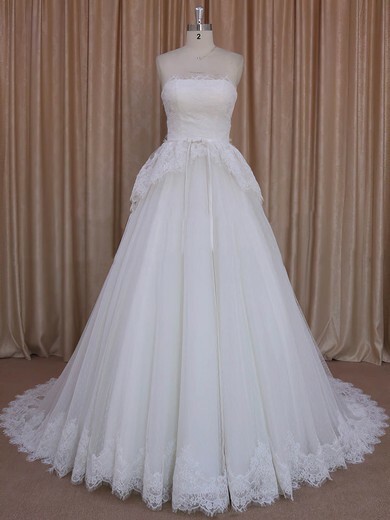 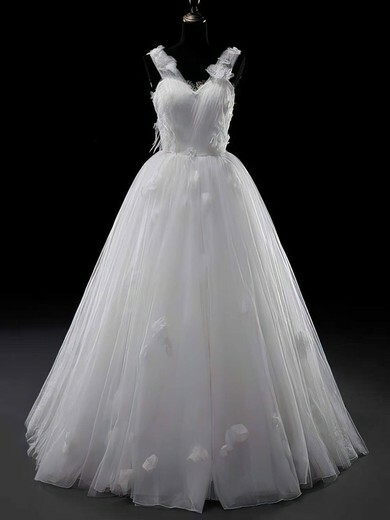 Off-the-shoulder wedding dresses, with a casual elegance by slipping down the arms, are becoming a popular trend. 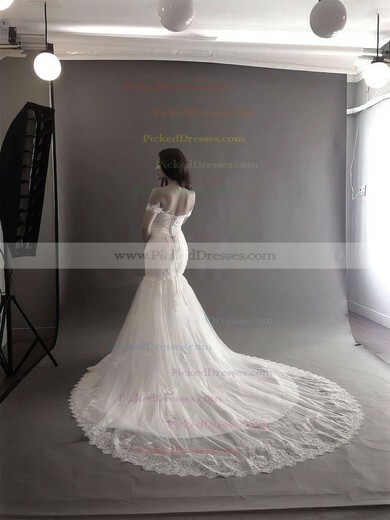 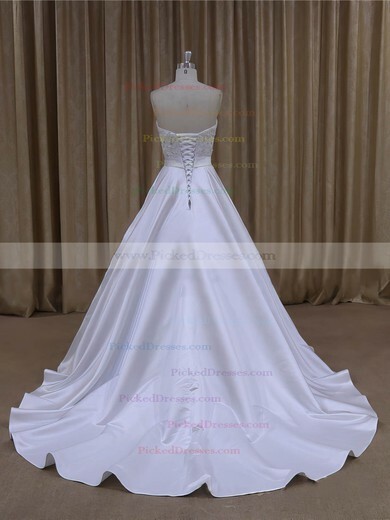 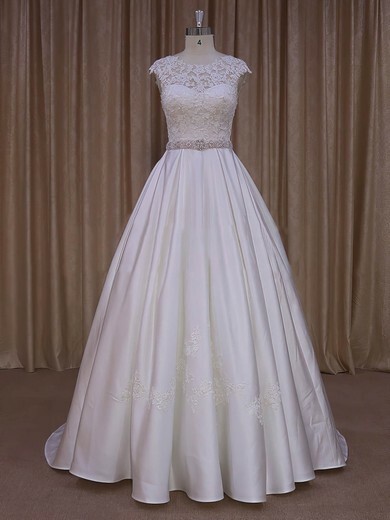 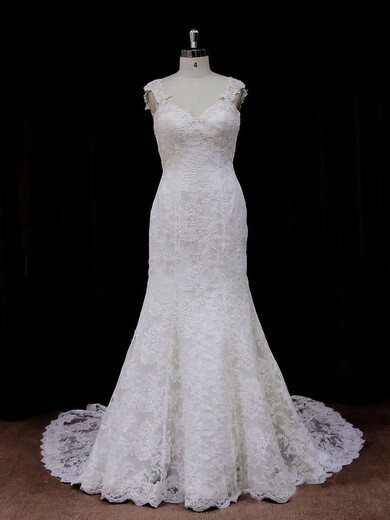 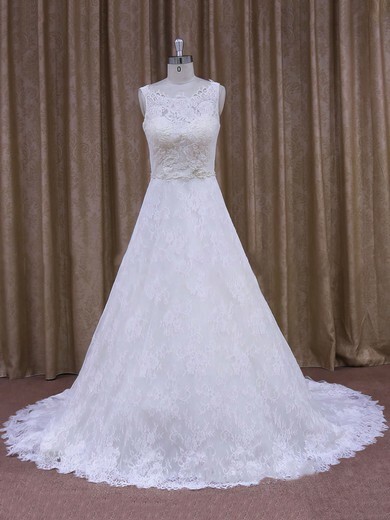 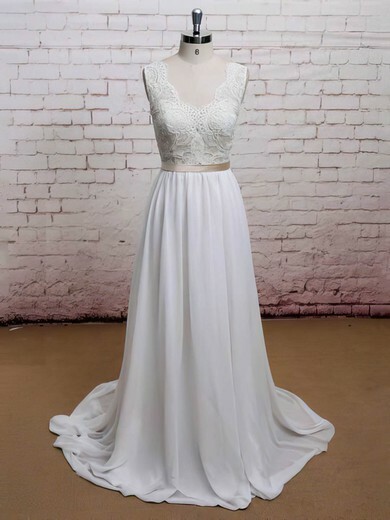 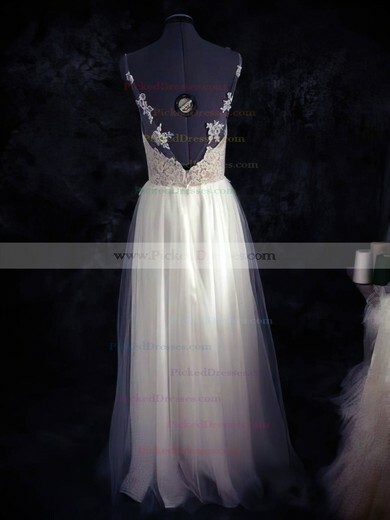 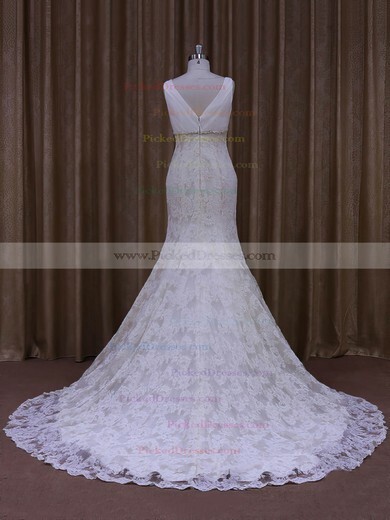 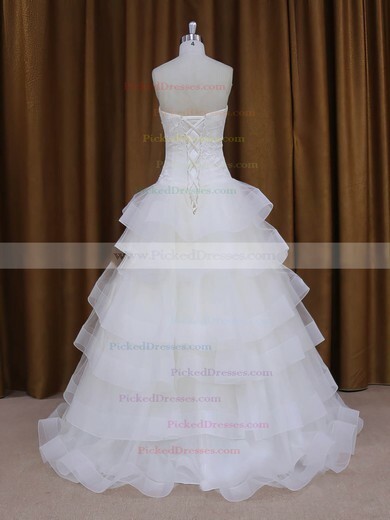 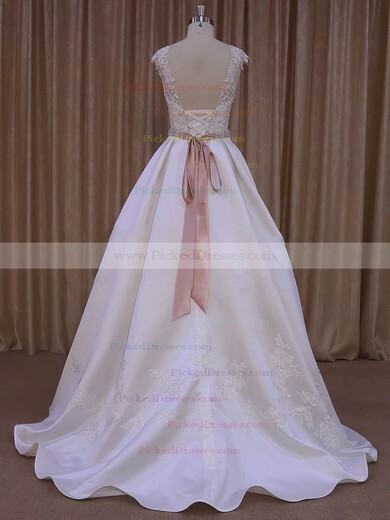 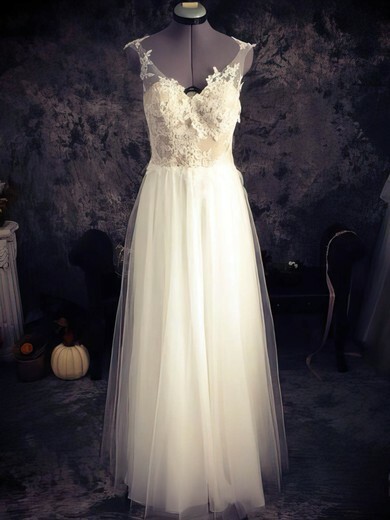 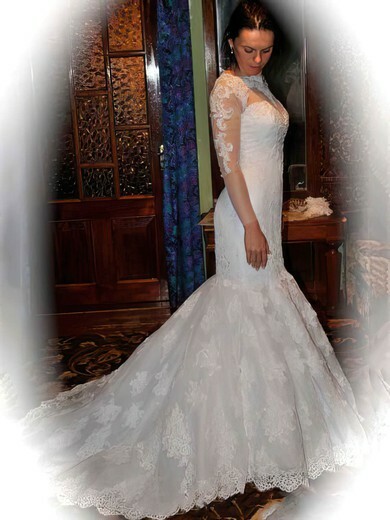 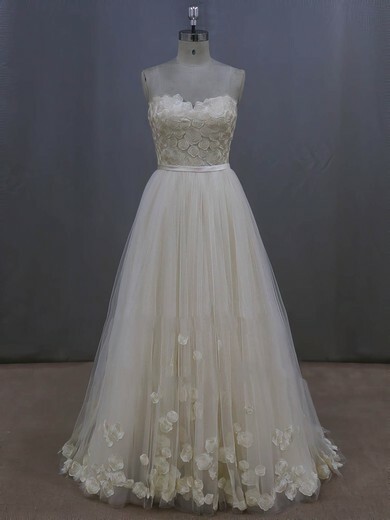 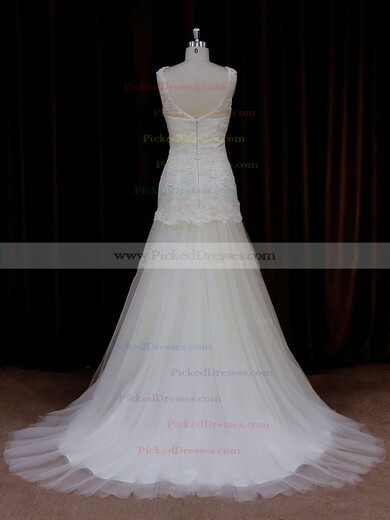 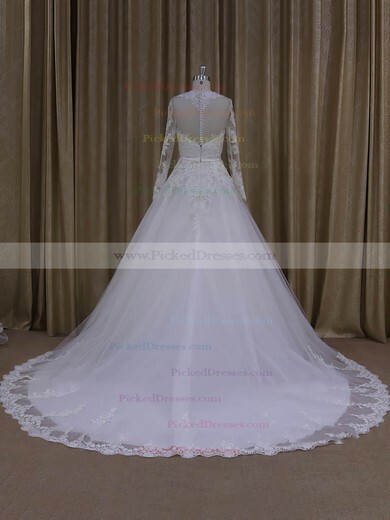 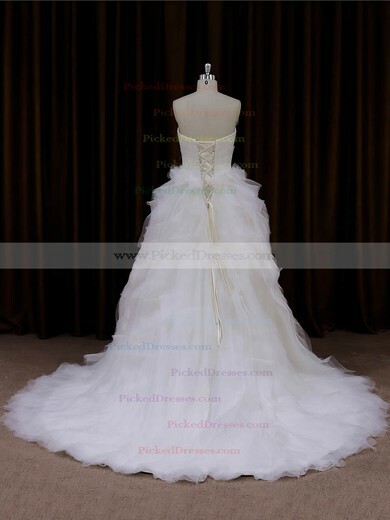 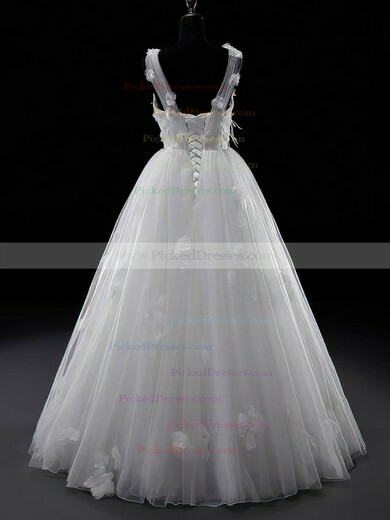 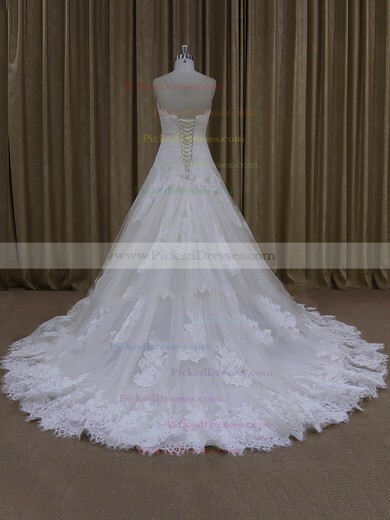 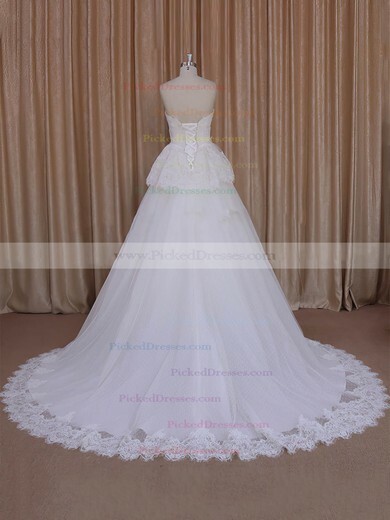 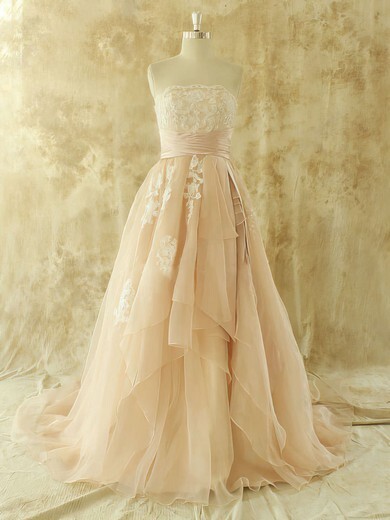 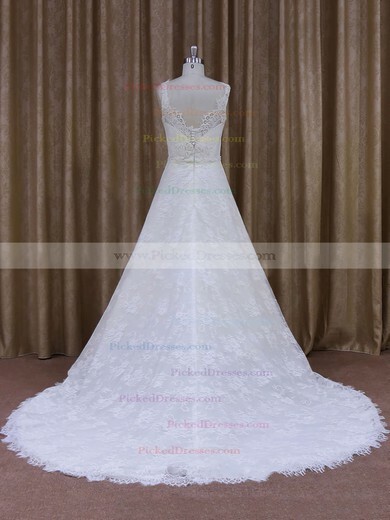 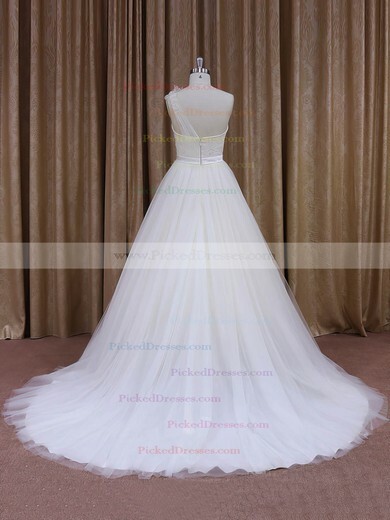 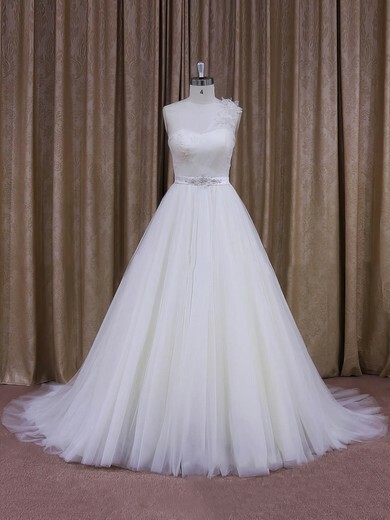 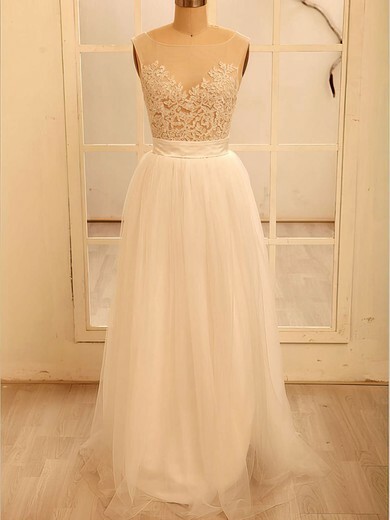 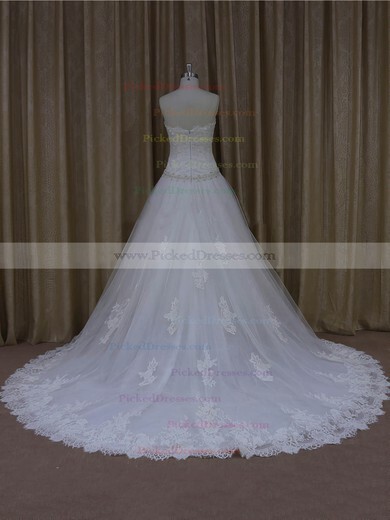 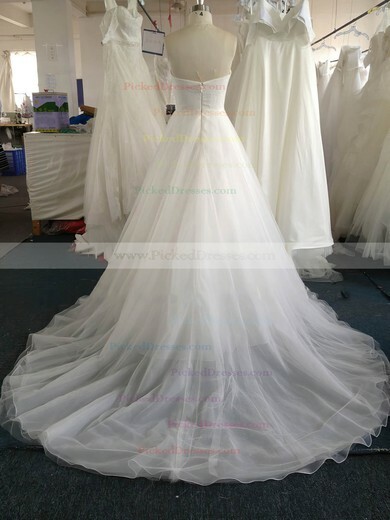 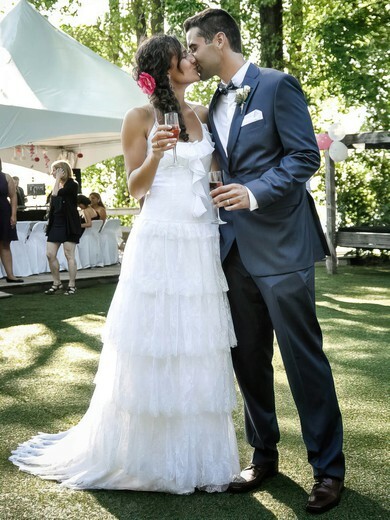 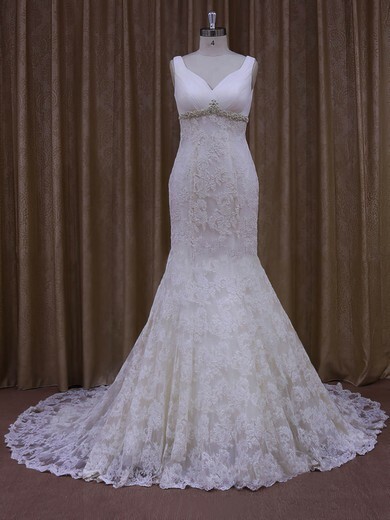 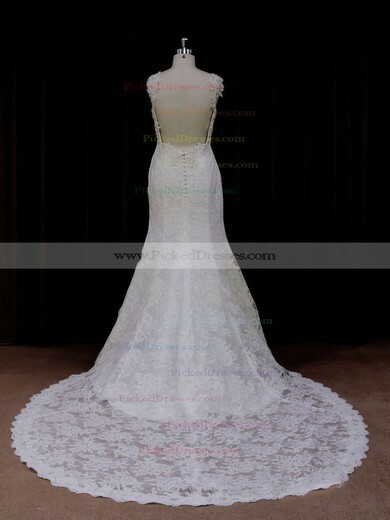 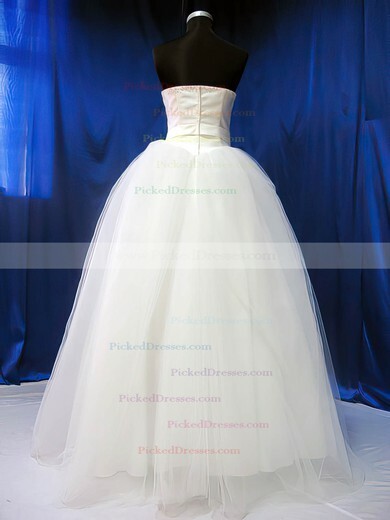 You can find more silhouettes from the wedding dresses at Pickeddresses. 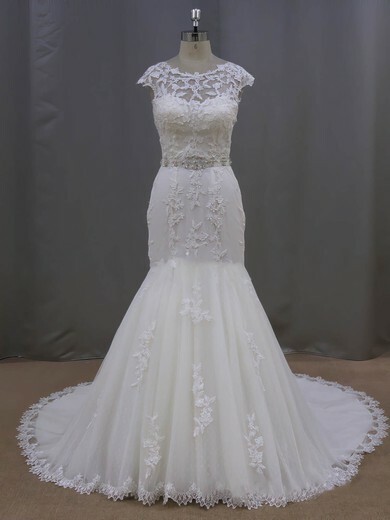 From unique flair with embellishments to tulle over skirts of dramatically layered, just check our wedding dresses online Canada for a perfect bridal look.